GOOD DEAL! NEW DIRECTLY FROM THE MANUFACTURER! 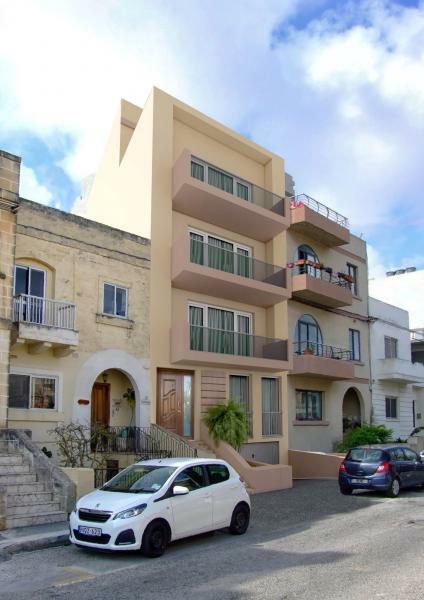 The new PORTA Residence is located in a very central and quiet location of Malta, in Triq It Tiben at Swieqi and consists of five apartments (one on each floor) or three apartments and duplex penthouse. The structure has three garages in a private garage. All apartments have beautiful sea view. CONTACT US FOR MORE INFORMATION OR ADVICE ON HOW TO INVEST IN MALTA.